If you want an antidote to gloom-and-doom reporting and the idea that global civilisation is in decline, you should read the book “Factfulness” by Hans Rosling, his son Ola Rosling and his daughter-in-law Anna Rosling Rönnlund. One of the book’s central messages is how outdated and inaccurate our view of the world is, on matters as fundamental as child mortality, access to education for girls, and life expectancy. Extraordinary improvements in the welfare of people across the world are rarely reported on, because they are less dramatic than emergencies and disasters. Things can be both “bad” (such as the number of people living in extreme poverty) and remarkably “better” than they were before, even in recent decades. 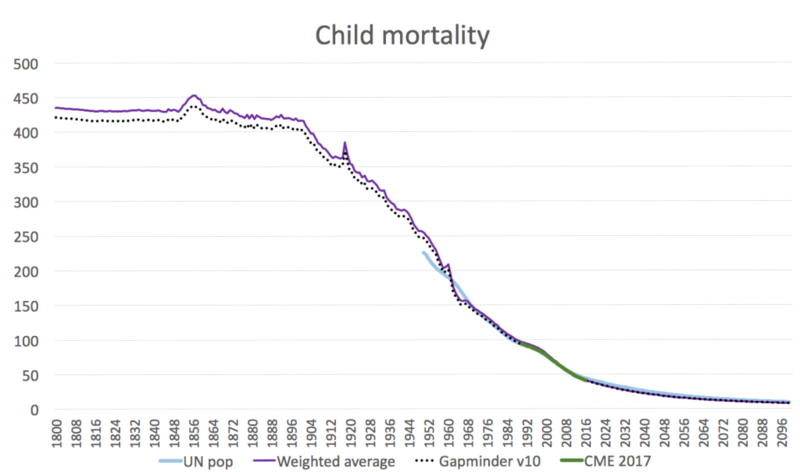 The graph above shows the incredible reduction in the mortality rates of children under age 5. (Source: free information from Gapminder.org). 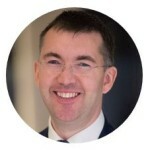 “Bad and better” is probably a fair description of the state of compliance of most multinational groups as regards intercompany governance and transfer pricing compliance. 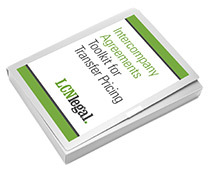 Intercompany agreements are not a panacea, but they are a useful tool for creating clarity in the relationship between group companies, helping directors to understand their legal duties, and supporting transfer pricing compliance.